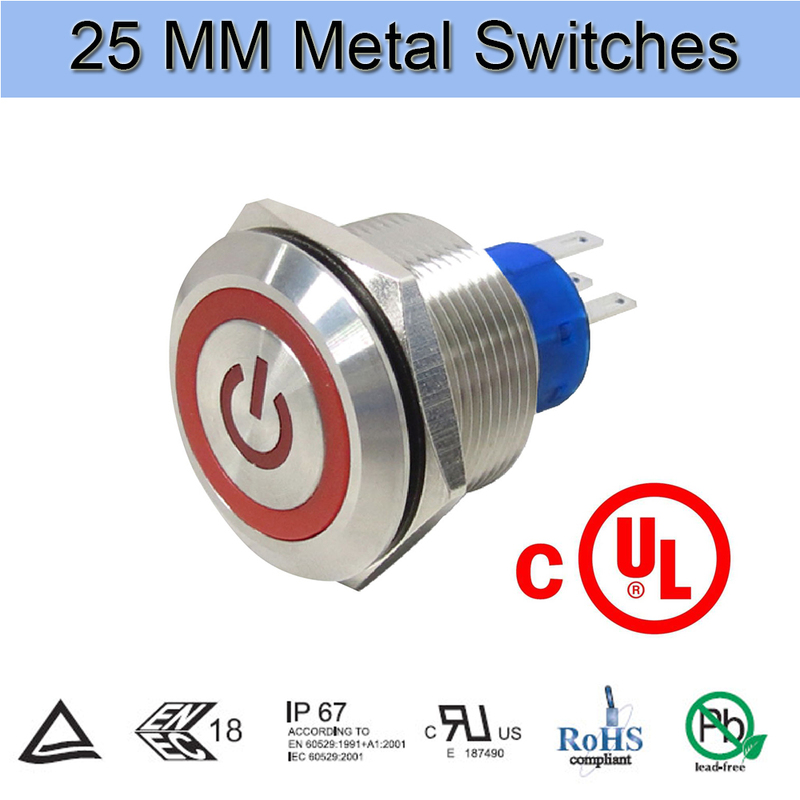 Product categories of 25MM Metal Switches, we are specialized manufacturers from China, 25MM Metal Switches, Anti-Vandal Switch suppliers/factory, wholesale high-quality products of Metal Push Button Switch R & D and manufacturing, we have the perfect after-sales service and technical support. Look forward to your cooperation! 25MM Metal Switches are fashion in appearance and excellent in quality with IP67 dust-proof and waterproof grade. The Power start control system has always enjoy the sound reputation in the long-term international transaction. 25MM mounting hole metal Anti-Vandal Switch could equip with LED light, it can be two-color LED light bead, such as red and green, or red and blue color. 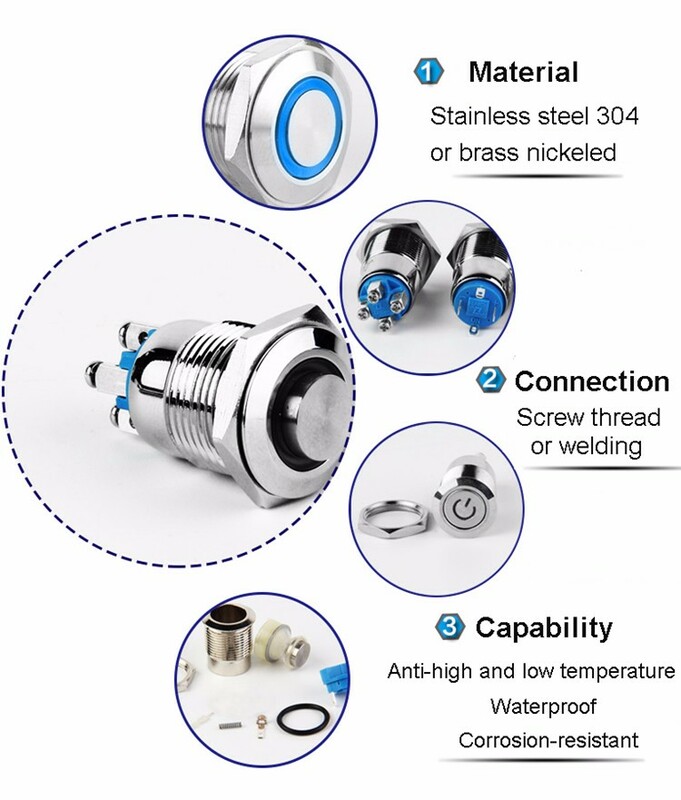 This series Metal Push Button Switch has obtained relevant quality certifications in Europe and the United States, and can be used for dust-proof, oil-proof and waterproof stains in harsh working environments. All the material has passed the strict customs declaration to ensure that this metal switches could meets the requirements of green environmental protection in Europe and America. REACH contains Substances High Concern SVHS, also could offer our customers PPAP reports. 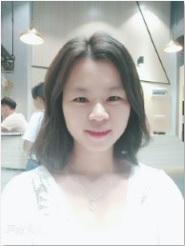 We are paying very close attention to Green environmental protection project, which is not only our requirements on products, but also our company's attitude towards the international environmental project. The research and development department of Taiwan's head office has put much more emphasize on research and development on the existing basis, innovate the Illuminated Push Button Switch to achieve 50,000 electrical life under 16A125VC and 16A250VAC conditions. And could have 10,000 electrical life up under 26A125VC and 26A250VAC condition, offering our customers reliable quality guarantee.